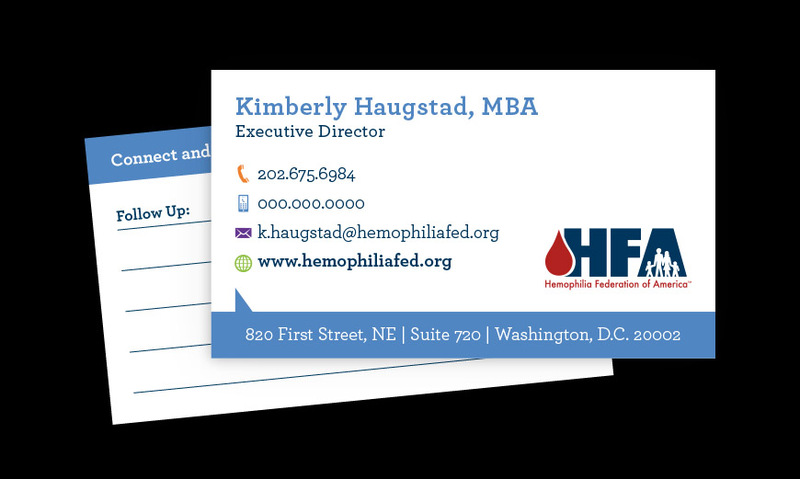 DescriptionThe Hemophilia Federation of America is a non-profit organization incorporated in 1994 to address the evolving needs of the bleeding disorders community. 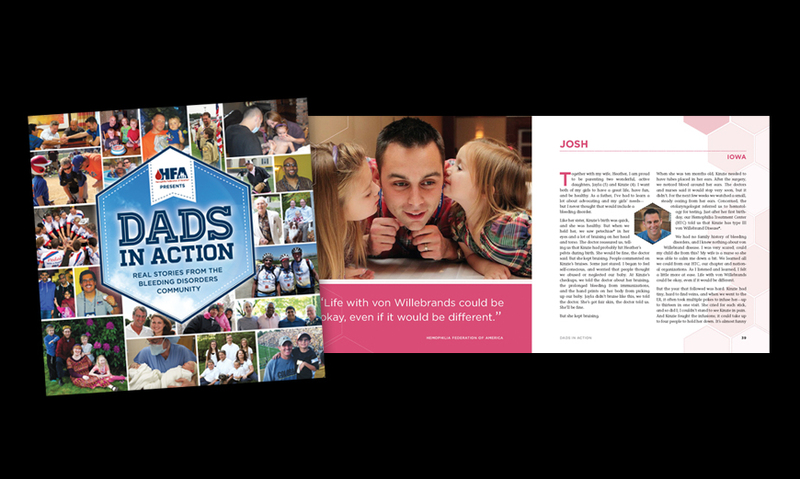 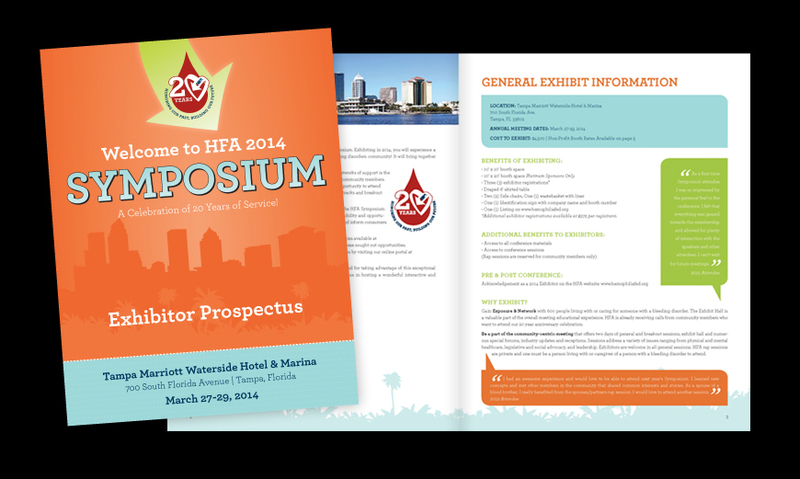 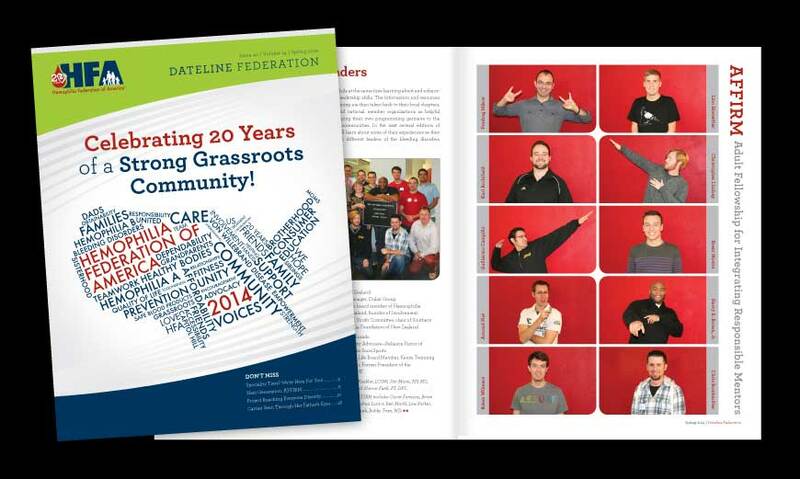 We work with the HFA to assist them with visual solutions that help them carry out their mission of assisting and advocating for the bleeding disorders community. 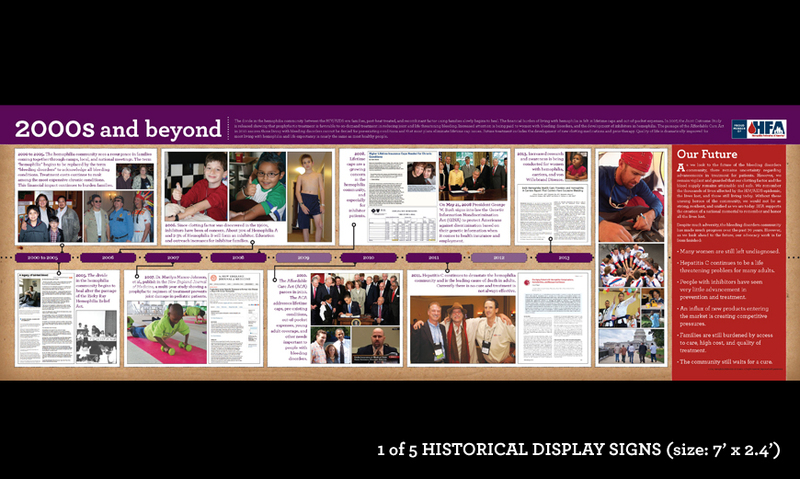 Projects include: Dateline (quarterly newsletter), postcards, signage, social media graphics, business cards, programs/brochures, books, branding.